When I was just a kid, I remember hearing the cheers for my pro-wrestling dad rise from the stands. But every time he stepped out of the ring, he’d shake off his Moondog Mayne persona to connect with his fans on a human level. That has always stuck with me. After he passed away, I spent my summers traveling with my uncle who was a CEO “turnaround guy” and my personal business mentor. I sat in meetings with him and watched him get the best out of others by treating them like people first and employees or customers second. And I also knew where these changes would have to start: Not with the company, but with the leaders building and inspiring our company culture. To answer all these tough questions, I created a simple, life-changing, and value-driven performance model. It’s called Red Shoes Living. One of the benefits of Red Shoes Living is how it becomes for everyone who lives it. Empowers me to live a more positive and adventurous life, from competing in spartan events in Iceland, to backcountry skiing in the Wasatch mountains. To put myself out there and to go for the things that matter most to me. To live, dream and do! Reminds me to treat everyone with respect and kindness. To listen to them, to be aware of them, and to genuinely show interest in their story. To demonstrate that they matter, that I see them. Helps me to give the best version of myself, so I get the best version out of others. Humbles me so I can admit when I am wrong. I am human, and sometimes I don’t show up as the best version of myself. Red Shoes Living brings me back in an instant. Inspires me to spread the message that people matter by delivering anti-bullying and suicide awareness talks to youth. Shapes how I see the world and its beauty, and serves as a reminder to pause and look up and to look out at life. It quiets the negative noise of the world today and allows me to see the good. Holds me accountable to a higher standard in the work I do and how I live. Helps me create Red Shoes experiences for everyone I come in contact with, from the waiter to the senior executive. Makes me a better Dad and a better human being. Period. Frequent presenter at the prestigious British Citizen Awards held at the Palace of Westminster hosted by Lord Dholakia. The awards recognized individuals for doing extraordinary things, truly making a difference in their local community. Founding Patron, and Speaker for the American Citizens Awards. This partnership is meant to honor individuals who displays the five pillars of Red Shoes Living, and each is therefore a role model for their community. The collaboration and synergy between The American Citizen Award and Red Shoes Living epitomizes the desire to recognize all that is good about America and its citizens. Delivering anti-bullying and suicide awareness talks to youth. I am passionate about the sharing the Red Shoes Living message to our youth: that all people matter. All of us have a story and when we seek to understand each other's stories we can connect in meaningful and respectful ways. This message has become powerful to our youth and adults alike. “The British Citizen Awards recognise individuals for their selflessness and positive impact on society: the very people that personify the Red Shoes Living philosophy. Lonnie Mayne is an internationally recognized high performance consultant and #1 rated keynote speaker. 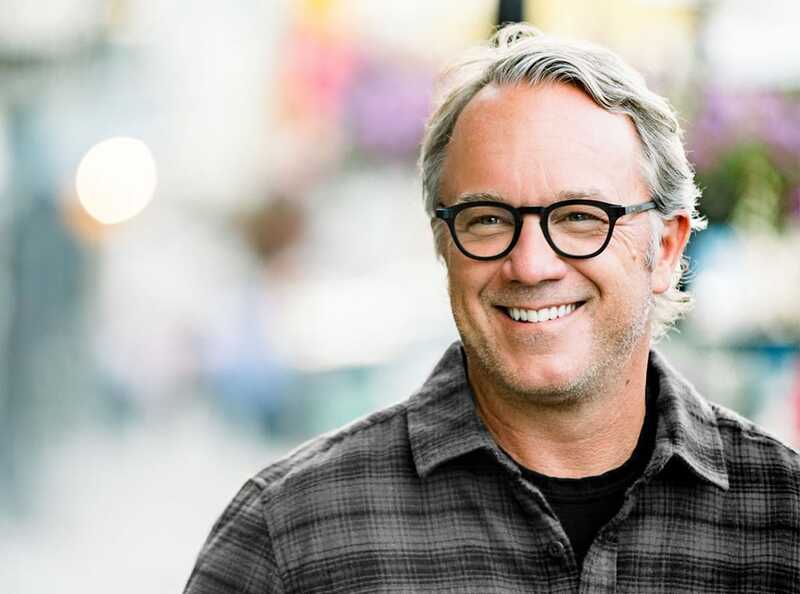 He’s also the founder and pioneer of Red Shoes Living, an award-winning philosophy and five-step framework that leadership teams are deploying organization-wide to engage employees, win the battle for top talent, create standout customer experiences, and build meaningful cultures that people get inspired to be a part of. 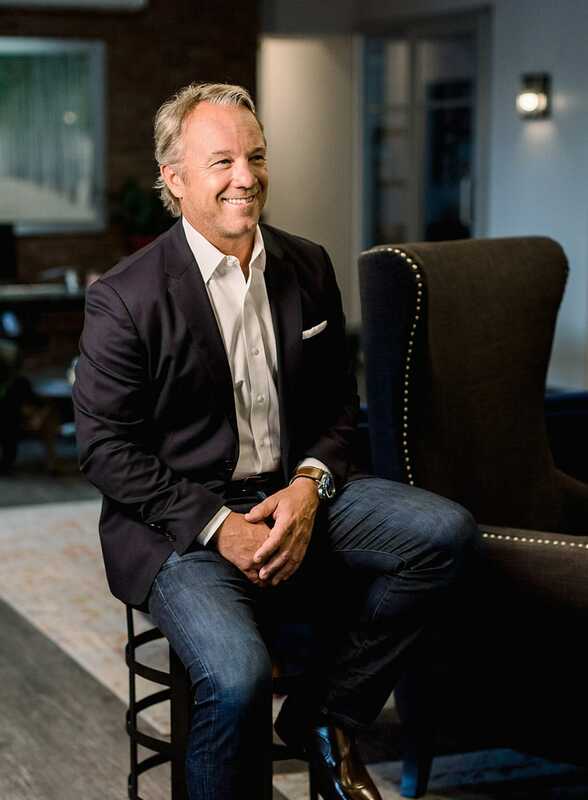 Lonnie spent 30+ years working with leading brands across 25 industries and was the president of InMoment, one of the largest customer experience technology companies in the world, where this team grew the company 817% in a short period of time using Red Shoes Living. Recognized as a global authority in high performance leadership training with a passion for inspiring others to stand out in how they work and live, Lonnie presented at the prestigious British Citizen Awards held at the Palace of Westminster hosted by Lord Dholakia. He also leads the Spartan-X leadership series and is a founding patron of the American Citizen Award, which recognizes everyday heroes. On a mission to spread the message that people matter, he’s passionate about philanthropic initiatives for mental health awareness, anti-bullying, and suicide prevention. Lonnie lives in photogenic Park City, Utah, and is an avid adventurer. From helicopter skiing to Spartan racing, Lonnie puts himself out there in all aspects of his life. He’s a big fan of Taco Tuesdays and loves spending time with his friends and family who are passionate about living life to the fullest and making a positive difference along the way.